What Car? 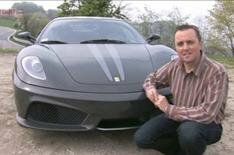 TV: Ferrari 430 Scuderia | What Car? This week, we drive the Ferrari 430 Scuderia.